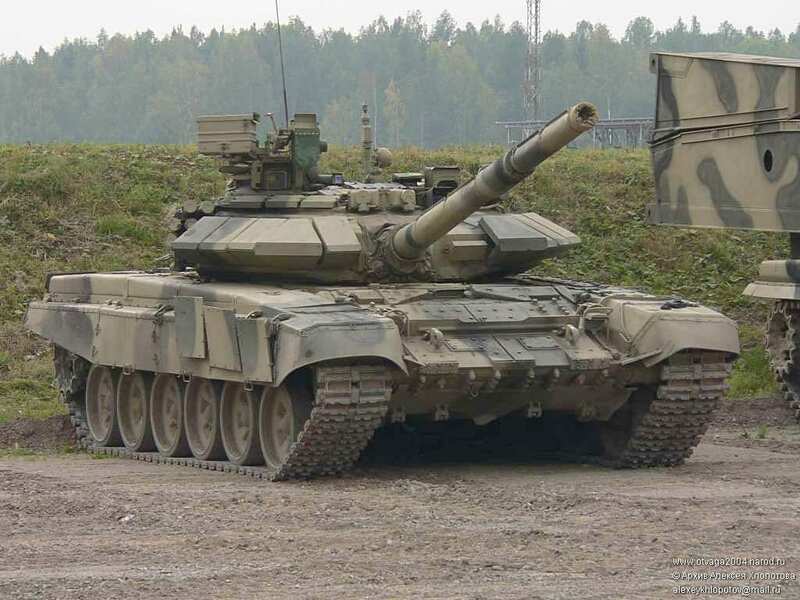 The T-90 vehicle card has been updated to version 2 and now includes data for the AT-11 Sniper missile. The AT-11 Sniper is fired through the 125mm smooth barrel of the main gun and must be fired from a full stop. Also during any fire phase when the AT-11 is fired, the main gun cannot be used for conventional anti-armor rounds. The AT-11 is a laser beam riding missile that is controlled by the gunner as he keeps a laser spot on his target until the missile hits the target. The AT-11 plays like any other ATGM, it is declared at the beginning of the fire phase and it is resolved at the end of the phase. If the firing vehicle is destroyed or suppressed, the missile does not hit it’s target. Special thanks to Anthony Beav for contributing info on this topic. This entry was posted in Updated Vehicle Cards and tagged AT-11, Missile, Sniper, T-90 by Allen. Bookmark the permalink.